Home » Events » Technique Clinics » TECHNIQUE CLINIC: Swing Out Intensive! TECHNIQUE CLINIC: Swing Out Intensive! 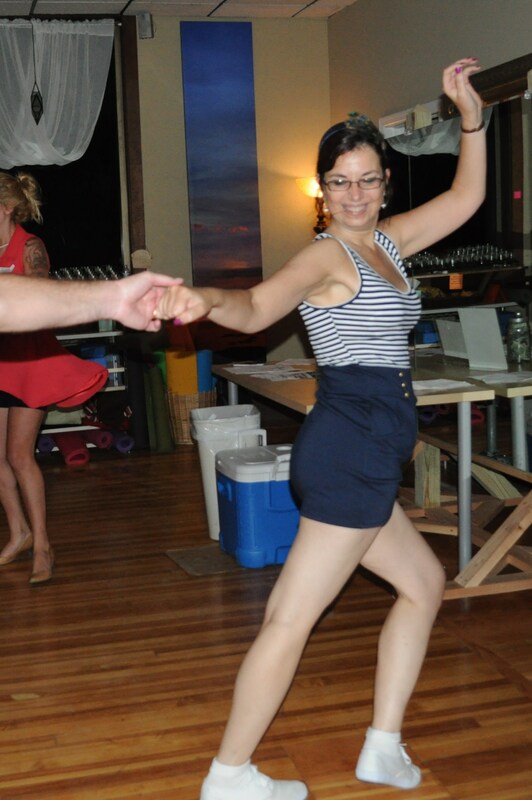 The swing out is the most important move in Lindy Hop and, although we introduce it at our beginner level, perfecting it often takes years. Join us as we work deeply on learning, improving and enhancing our 8-count swing out until it becomes pure joy. Your $5 discount has been applied for registering online.